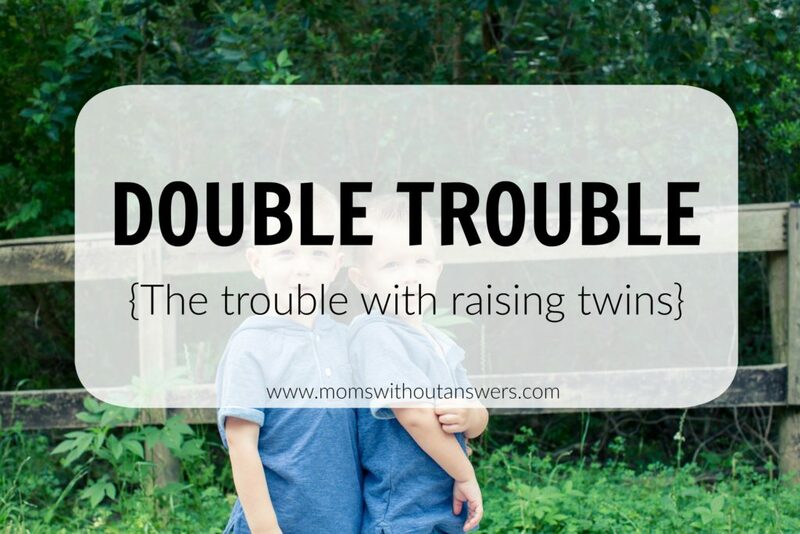 When it comes to twins, the phrase “double trouble” is heard pretty much any time you are out in public. And, if we are being totally honest, it’s quite a fitting term for most twins. In fact sometimes it does’t even do my dynamic duo justice. Being a twin mom is a total honor, but somedays it comes with it’s own unique set of challenges. 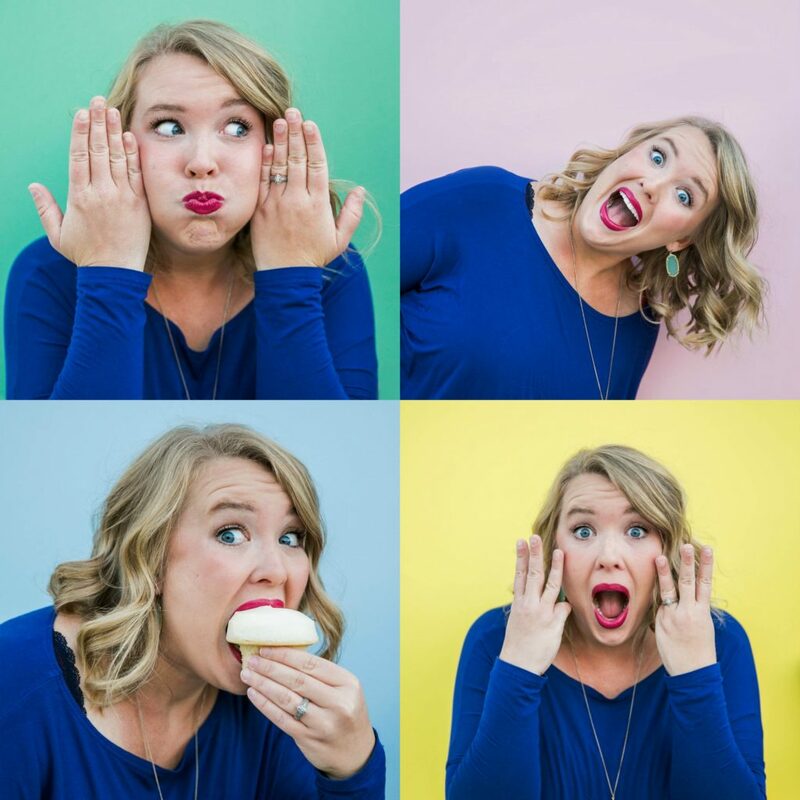 I have shared before about the crazy questions we get when we are out in public but there is so much more that goes into be a mom of multiples. 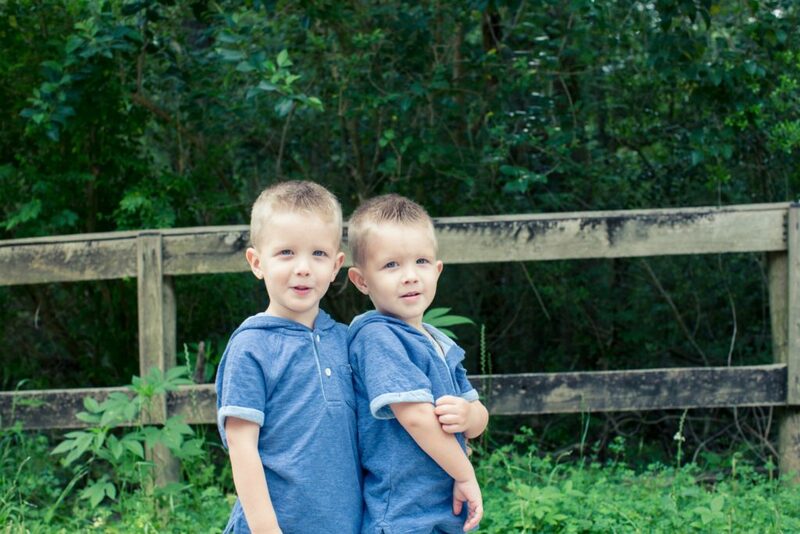 Here are five of the dilemmas I run into being a twin mom. 1.) I forget who I have fed. When they were infants this was always a challenge but now that they are older its a little easier because they speak up for themselves. Sometimes they pull a fast one on mama and I end up giving the same kid fruit snacks without realizing and the other is left with nada. They already have caught on at 3.5 when is a good time to pretend to be brother. Stinkers. 2.) Sickness spreads and it lasts way longer than it should. When one twin gets sick its best to let them lick their sibling and infect them as soon as possible. I know it can happen in any large family and it’s just science but germs spread. And they seem to spread more rapidly with twins. They will catch it and it will last for weeks not days. It usually makes a victory lap too so just be prepared. Maybe buy stock in Lysol. 3.) Individuality is hard to come by. They shared a womb, so a lot of people assume the are just one unit. 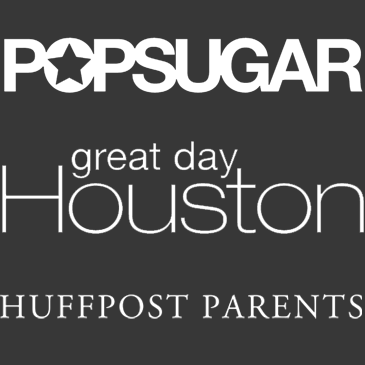 Rarely called by their names, they are usually referred to as “the twins” or “the bubbas”. Trying to get others to see them as individuals can be tricky…probably doesn’t help that I insist on dressing them the same every day. The only people that don’t view them as one unit is anything that involves money. 4.) They are the same but different. While they were born at the same time and everyone thinks they are one person, they really aren’t. They each have their likes and dislikes and they each grow and develop at different rates. Even though they look the exact same, one may develop and achieve certain milestones before the other. It’s important not to compare them and make sure you cater to their individual needs. 5.) You will always be broke. 2 kids = 2 of EVERYTHING. If you have money in your account it’s only because you forgot one of the twins again and forgot to buy two. Hands are full….wallet never will be. 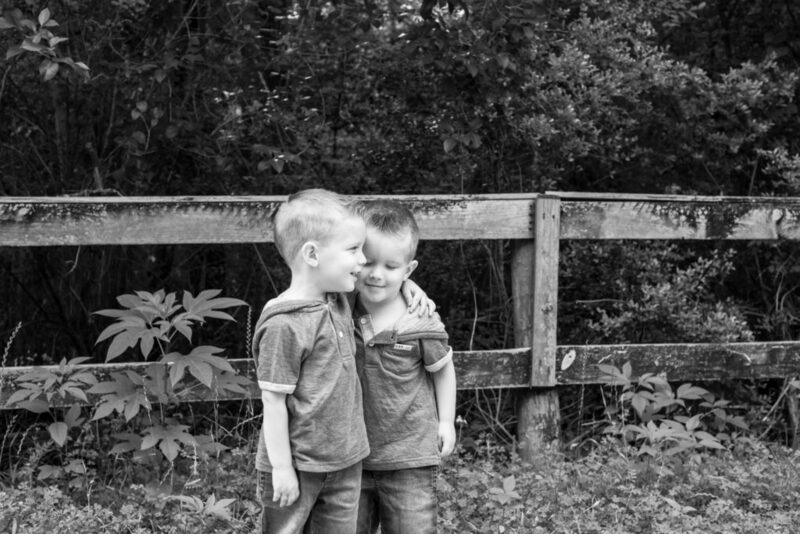 Being a twin mom is both super rewarding and crazy complicated. If you are a fellow multiple mama, show yourself some grace, take things day by day, and remember it gets better. It has to.